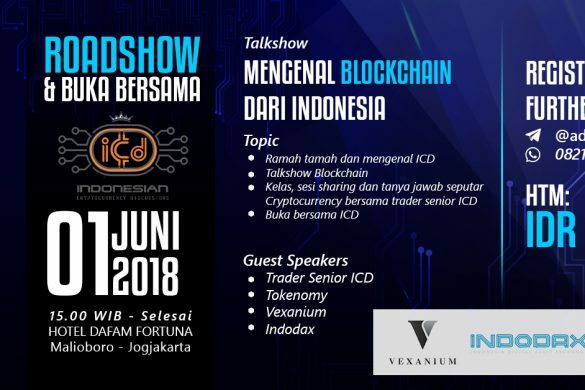 Kami selalu mendengarkan komunitas dengan seksama dan memahami bahwa Anda menginginkan yang terbaik dari Tokenomy juga! 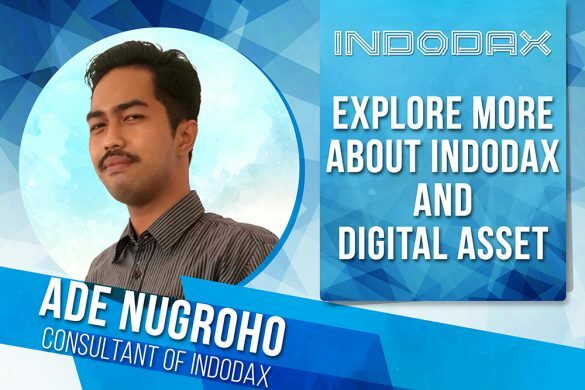 Dari tingkat dukungan yang tinggi untuk Tokenomy untuk berpartisipasi dalam KUCOIN VOTING CONTEST. 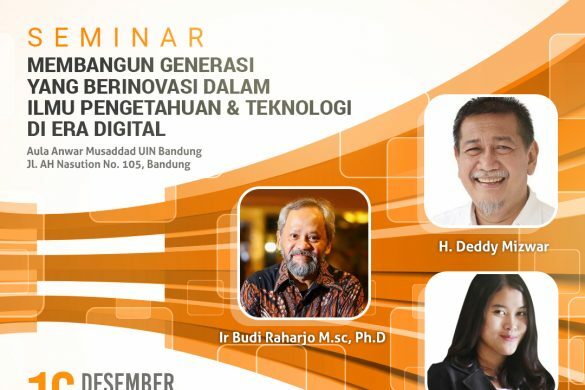 Kami akhirnya memutuskan untuk bergabung dalam kontes ini dan kami berharap bahwa SETIAP DAN SEMUA ORANG pendukung Tokenomy dapat berpartisipasi dengan memberikan suara untuk Tokenomy! 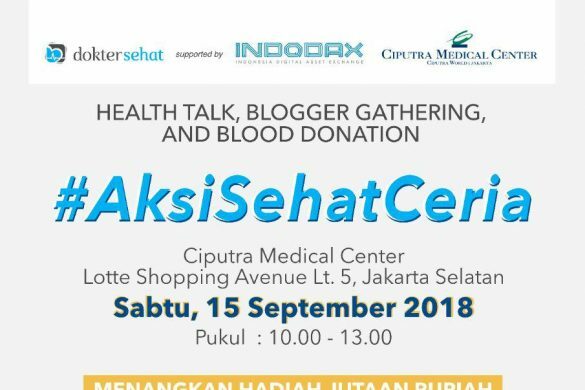 Sebagai hadiah, kami akan memberikan 1.000 TEN masing-masing kepada 100 pemilih beruntung. 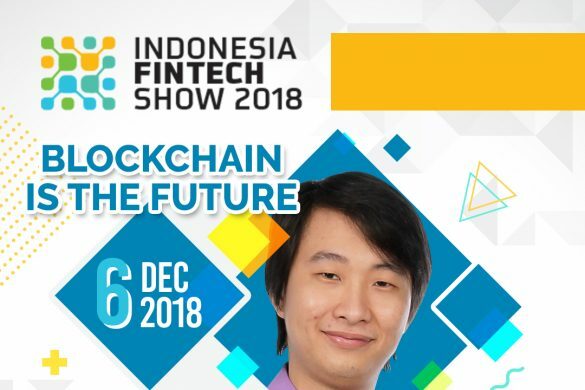 Setelah Anda melakukan vote, isi data Anda disiniuntuk mendapatkan peluang memenangkan 1000 TEN jika Tokenomy memenangkan kompetisi ini dan listed di Kucoin Exchange. 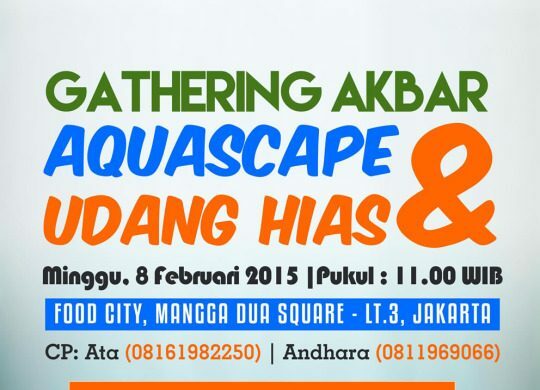 Jangan melakukan vote project yang sama 2x. 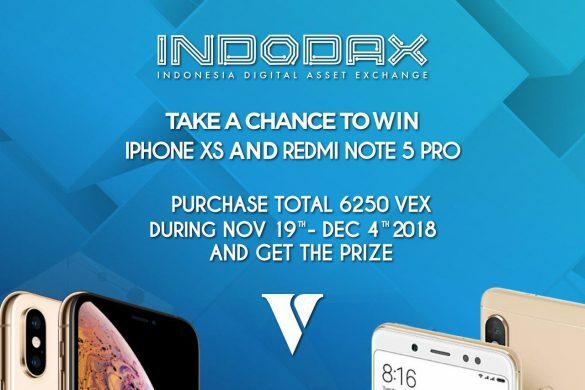 Cukup sekali saja melakukan voting dengan 1 akun telegram! Do not vote for the same project twice! 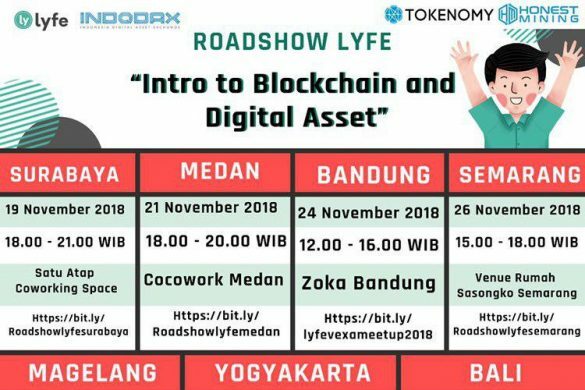 Jika Anda butuh bantuan silakan ke telegram tokenomy t.me/tokenomy. We have always listened closely to the community and understand that you wish for the best of Tokenomy as well! 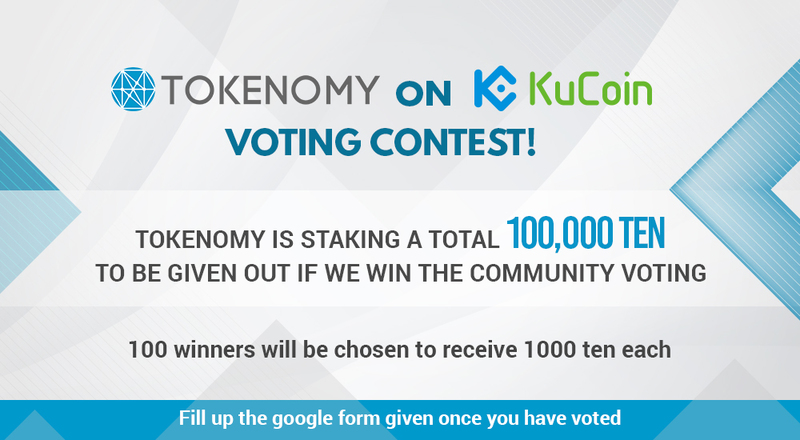 From the high level of support for Tokenomy to participate in the KUCOIN VOTING CONTEST. We have finally decided to join the contest and therefore hope that EACH AND EVERYONE OF YOU can support by voting for Tokenomy! As a reward, we will be giving 100 lucky voters 1,000 TEN each if we WIN and get listed in Kucoin. Send your screenshots through this link to stand a chance to win 1000 TEN. Your support can create a future for Tokenomy in KUCOIN exchange! You need to be registered on KuCoin in order for your vote to count. 1. Click on Telegram @Voting_KuCoin_Bot and send a message, Kucoin bot will give you all the instructions you need automatically. 1. Do not vote for the same project twice. You can vote for multiple projects but do not repeat the same project, our voting system won’t allow that. 2. Make sure you spell the name of the project correctly. Our bots don’t count your vote if you misspell the name. Competition starts when voting bot goes live on July 12th 18.00 UTC+8 and run until July 15th 18.00 UTC+8. TOKENOMY ALL THE WAY! ? If you need more information feel free to reach us at t.me/tokenomy!